FVMBA Annual General Meeting, Join Us! 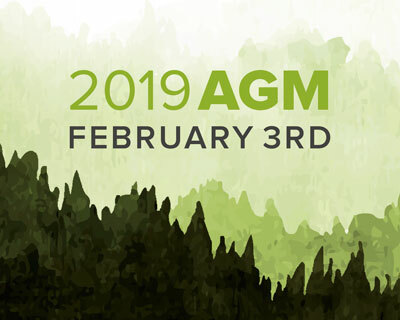 It’s a big day coming up…Sunday Feb 3rd…the annual event that brings out the biggest and brightest stars – FVMBA’s AGM! We have been also made aware that there’s another ‘smaller’ event on the same day. Something called the Super Bowl, or something along those lines. We scheduled our AGM a few months ago and didn’t realize our competition for your attention. So, we have a plan. 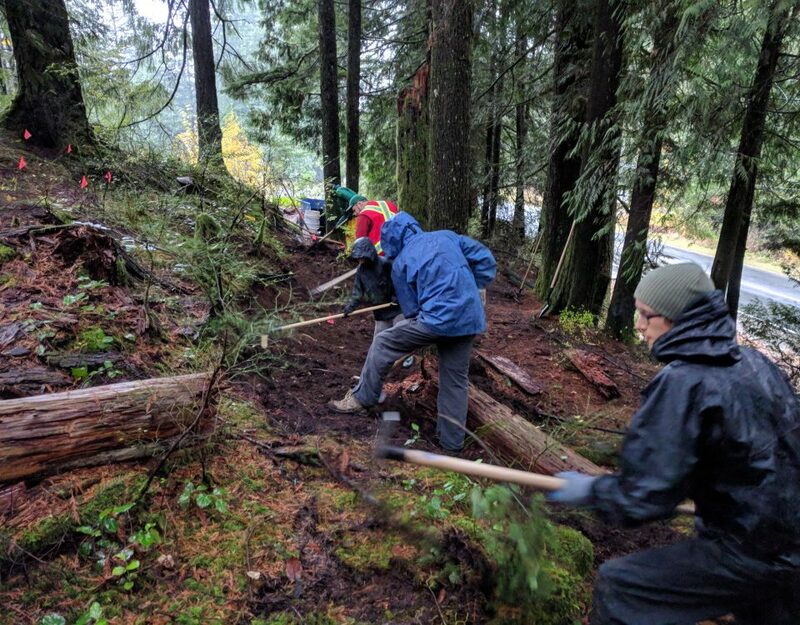 This year, we don’t have to ratify new bylaws and while we have a lot of exciting news to report on from 2018 (record membership, revenue, and investment in the trails, Social Series and our other events), and lots of exciting plans for 2019 (bigger Social Series, plans for higher membership, revenue and investment in the trails, new staff positions), we plan to make quick work of these things to wrap up our AGM by 4:30pm and have a reservation across the parking lot @ Moxies with the other event on the TV’s. Super Bowl at Moxies Bar & Grill After the AGM! However, we are seeking to fill two seats on our Board of Directors. 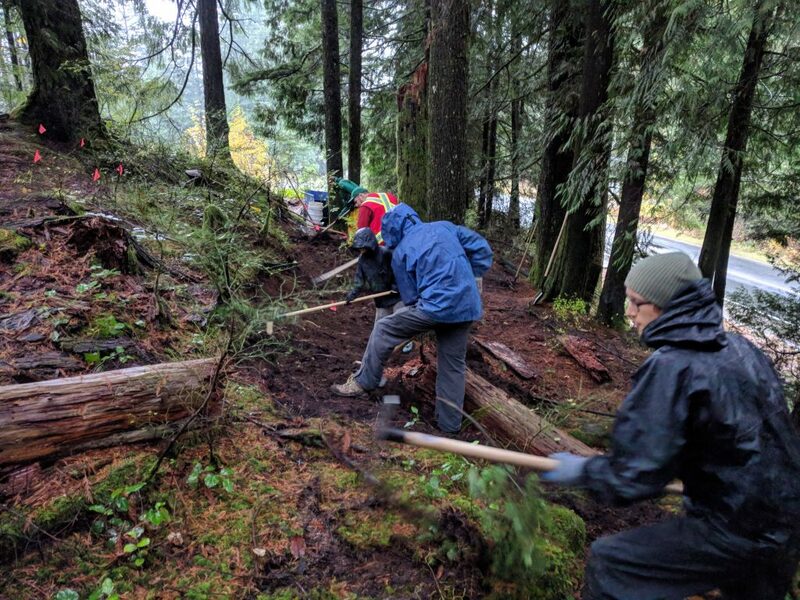 We would really like to get more representation in the North-Western reach of our club (Abbotsford, Langley, Maple Ridge), but the applications are open to all and if we have more than two people nominated, we’ll host an election to suit (please be in attendance at the AGM to stand for the election). You can complete an application here. We’d also like to hear from our record-sized Membership. What do you want to hear about at the AGM other than the highlights listed above? Have a pressing question? Please send it to [email protected] for inclusion in our presentation and discussion. We will have an agenda item for ‘new business’ as needed, but the more organized we are the better. See you at the Sandman Hotel in Abbotsford – Meeting starts Feb 3rd at 3pm sharp!